Beijing is extravagantly rich in history and culture. The Chinese capital demonstrates its cultural abundance not only through its old buildings, local opera and traditional food, but also through its large number of museums. 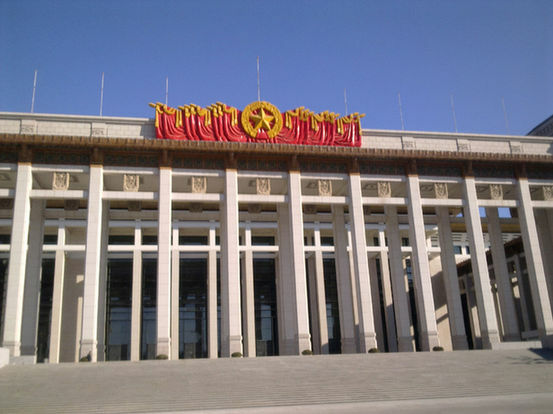 As of November, 2012, Beijing reportedly has over 160 registered museums, the largest number in China. Globally, the number is only second to that of London, UK. Among them, twenty-three museums are privately owned. Over 30 museums are open to the general public and free to enter. Currently the number of visitors to all museums stands at around 35 million annually. The museums cover a wide variety of fields including history, nature and science, religion, art, folk customs, architecture and celebrity. If people are interested in learning more about general history and arts, they can go to the Capital Museum or the National Museum of China. 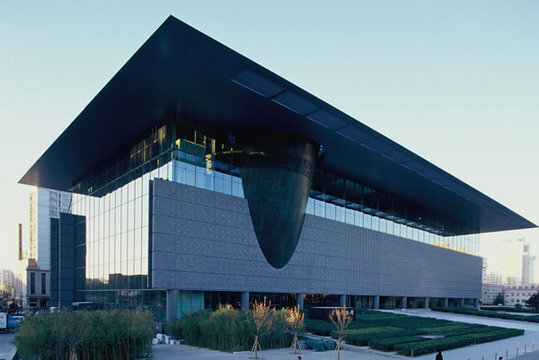 For those who are fascinated with science and technology, they can go to the Chinese Aviation Museum, the Military Museum of the Chinese People's Revolution or the Geological Museum of China. Those who want to find out more about well-respected and renowned cultural figures can visit the memorial museums of Cao Xunqin, Lao She, Mao Dun, Lu Xun, Liang Qichao and Mei Lanfang, among others. For Chinese traditional culture enthusiasts, the Ancient Bell Museum inside the Great Bell Temple, the Kuai Xue Hall Calligraphy Museum and the Beijing Traditional Opera Museum are the smart choices. Even watermelon lovers can find a watermelon museum in the suburb of Daxin which is famous for producing the summer fruit.